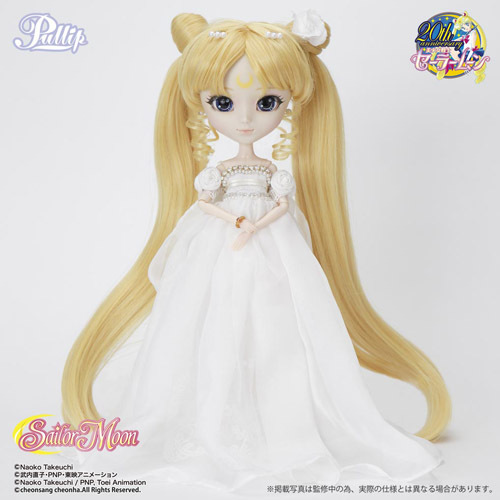 Pullipstyle has opened up preorders for the latest doll in the Sailor Moon x Pullip collaboration Princess Serenity. The Princess is set for release in December here in the US and is priced at $144. You can preorder her here. 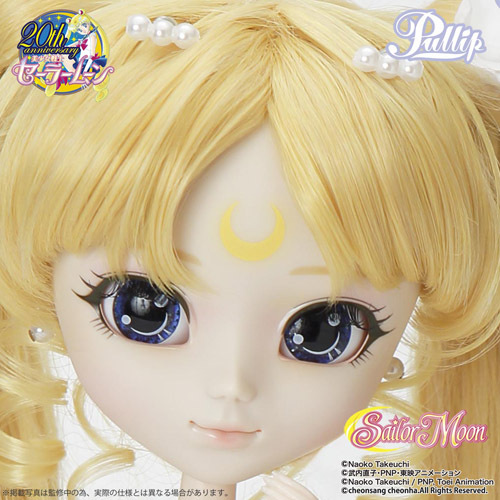 Don’t forget that Pullipstyle still has a coupon code currently available good for $20 off an order of $250 or more so why not preorder Sailor Venus too, while you are at it? I believe it!!…. Believe in this universe that everyone is straining to protect!!…. ….. The moonshine is a message of the beloved….Feel Like So. Pullipstyle has also recently stepped up their social media campaign and are now actively using their facebook page. They’ve had a facebook page for a while now but they had not really utilized it, I recommend liking them for the latest updates. 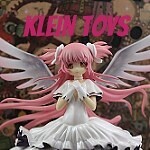 This entry was posted in Doll, Pullip and tagged princess serenity, Pullip, pullipstyle, sailor moon, sailor moon x pullip. Bookmark the permalink.